If you're looking to develop amazingly powerful client side applications, this is the perfect place to start learning. Each episode takes you through what it's like moving logic to the client, and building workflows in Backbone JS. Episodes build up to completing a real application. You'll walk away with a firm understanding of the core tenants and concepts for building scalable single page applications. 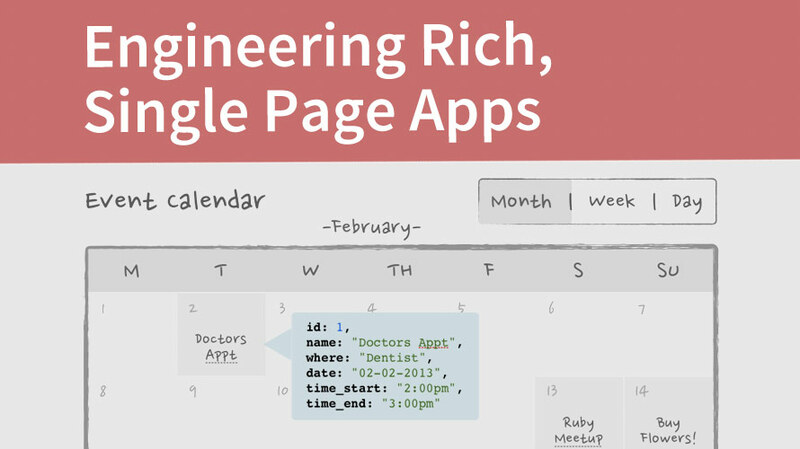 In this series, we'll build a complete single page application. We'll start with CRUD actions such as creating, editing, and deleting crew. Customer orders will be entered into the system and later allowed to be searched and filtered. We will integrate a drag-and-drop interface and also a dashboard with interactive charts and analytics. 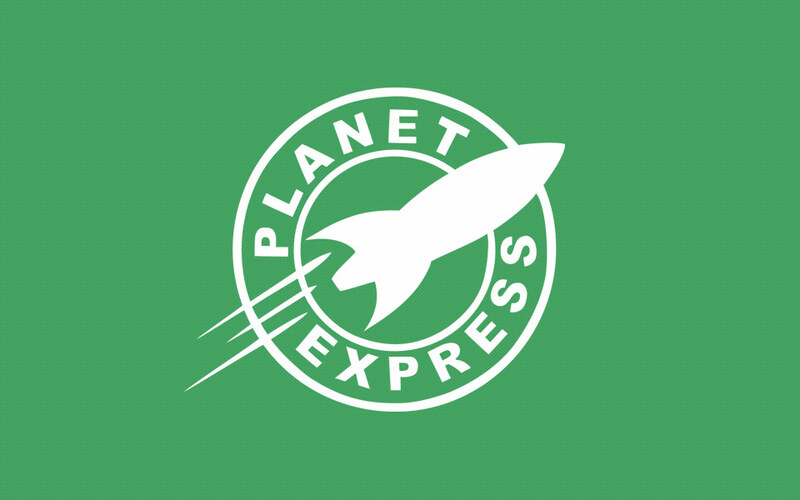 Planet Express will feature unit tests, server persistence, real time updates, and lots of Backbone.js plugins and extensions.